The 2017/18 Bolshoi Ballet in cinema season showcases some of ballet’s greatest classical works performed by the world’s finest dancers and restaged by today’s most celebrated choreographers to create a unique cinematic experience. On screen on April 8 is classic romantic ballet Giselle choreographed by Yuri Grigorovich starring Sergei Polunin. 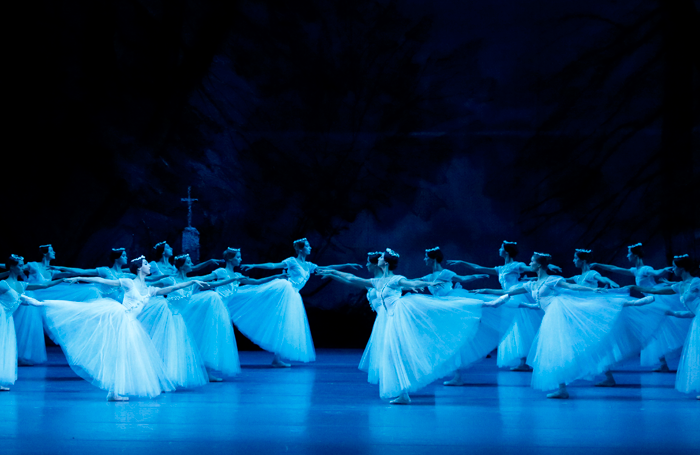 When Giselle learns that her beloved Albrecht is promised to another woman, she dies of a broken heart in his arms. While Albrecht grieves, she returns from the dead as a Wili, a vengeful spirit meant to make unfaithful men dance until death. Prima ballerina Svetlana Zakharova personifies the title role alongside Sergei Polunin as Albrecht. With music by Adolphe Adamthis this chilling, yet luminous ballet has continued to captivate audiences for over 150 years at the Bolshoi. The screening of Coppelia is on June 10 2018. The Bolshoi’s unique version of this ebullient comedy by Sergei Vikharev exhibits a fascinating reconstruction of the original 19th century choreography, featuring feisty heroine Swanhilda, her boyish fiancee Franz with a wandering eye, and an old dollmaker. Swanhilda notices her fiancee Franz is infatuated with the beautiful Coppelia who sits reading on her balcony each day. Nearly breaking up the two sweethearts, Coppelia is not what she seems and Swanhilda decides to teach Franz a lesson. The company’s stunning Corps de Ballet shines in the divertissements and famous “dance of the hours,” and its principal dancers abound in youthful energy and irresistible humour in this effervescent production, live from Moscow. 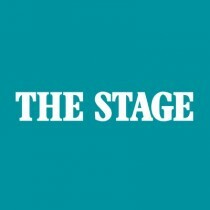 To win a pair of tickets to a screening at the venue of your choice of either Giselle or Copelia, go to thestage.co.uk/competitions and enter your details and put BOLSHOI in the code box. Entries close at midnight on March 25. Terms and conditions: Subject to availability. Travel not included.